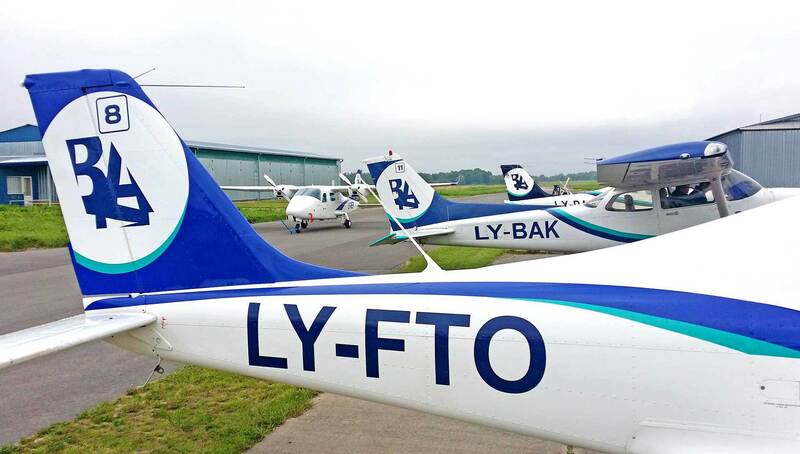 BAA Training fleet consists of five Cessna 172S (built in 2007 and 2018), eleven single-engine Tecnam P2002JF (built in 2013 and 2018), two multi-engine Tecnam P2006T aircraft (built in 2013) and a single-engine helicopter Cabri G-2. You can find aircraft specifications below. FNPT II – Flight Navigation Procedure Trainer is closely designed to match our training aircraft where you will be practicing your instrument flying technique and sharpening your skills when flying is not permitted during the cold season. FNPT II trainer simulates Cesna 172S and Tecnam P2006T aircraft. Get to know the aircraft you are going to master. Find out specifications of each model at BAA Training and if you still have questions just contact us!